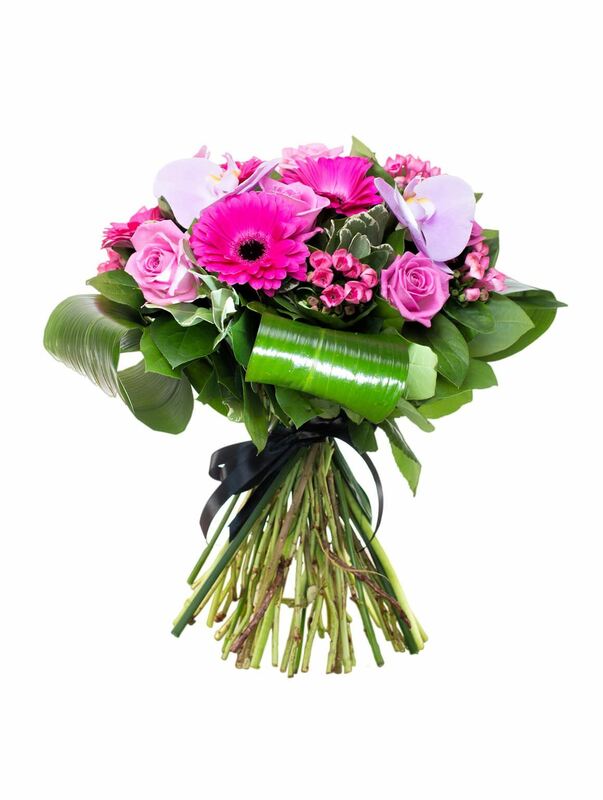 Pretty in pink, we have created this beautiful bouquet of orchids and roses. Please note: It might be necessary to substitute flowers depending on availability. 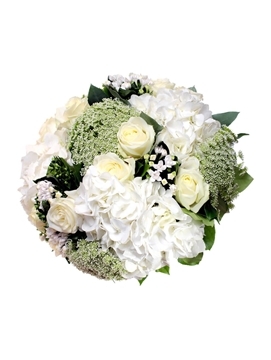 The bouquet pictured is the standard size. 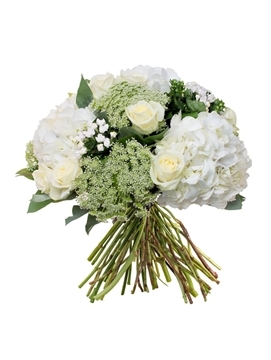 Our bouquets are made up from a selection of our favourite blooms, hand-tied for a stunning finish. Our quality guarantee ensures the longest possible life for our flowers and plants. Free delivery to EN4 postcodes.